BEAM Auto Glass is the newest auto glass shop in Rock Hill, SC. We offer complete auto glass services, including windshield replacement, windshield repair, and rear glass replacement. 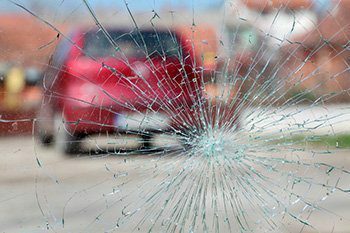 Damage to your car’s windshield, windows, or rear glass is often unexpected. We understand that it can be a hassle to find a repair company, schedule appointments, and get the repairs made to your satisfaction. That’s why BEAM Auto Glass gives you professional, courteous service. Our mobile service comes to you for the ultimate in convenience. All insurance is accepted–and we’ll even file your insurance claim for you. Plus, we’re locally owned. You’ll find our shop on Anderson Road in Rock Hill. Our owners and employees are part of this community and we care about how we treat you. BEAM Auto Glass is a member of the Auto Glass Safety Council and the National Glass Association. We’re always learning about new developments in the industry so that we can give you the best results possible. Call us today to schedule an appointment!